What Does Your Senior Want? 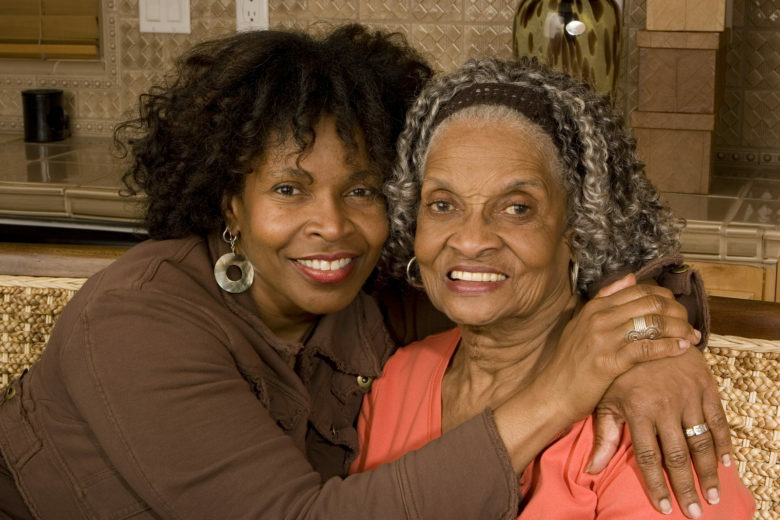 End-of-Life Care in Lawrenceville GA Hospice Care Atlanta What Does Your Senior Want? End-of-Life Care in Lawrenceville GA: Finding the right care for your aging adult at the end of her life means asking the right questions so that you can drill down as far as possible into her needs and wants.